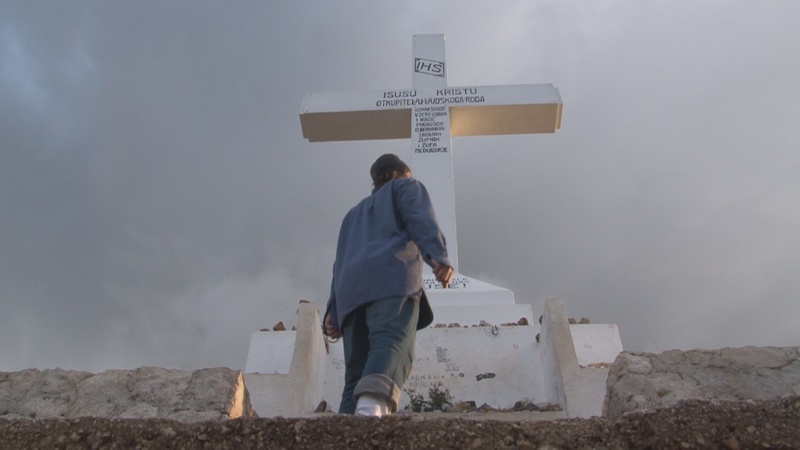 The Triumph, a powerful new documentary, investigates the greatest supernatural mystery of the modern world. 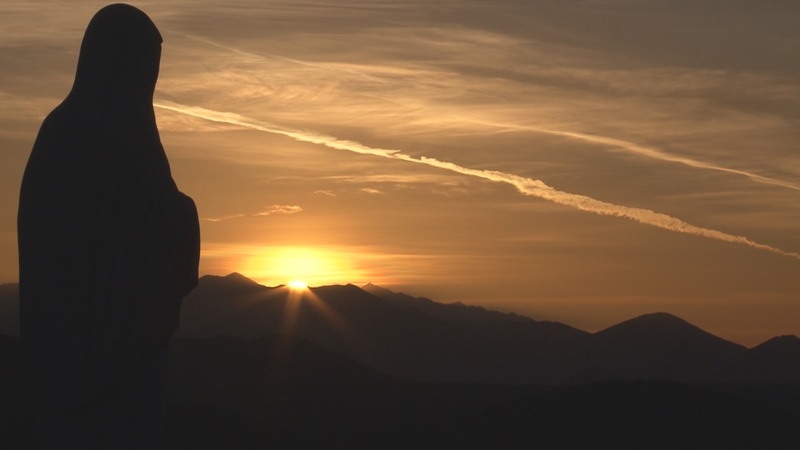 When a skeptical young man named Ben journeys to Medjugorje seeking answers to life's biggest questions, he discovers something that will change the course of his life forever—and impact every person on the planet. Quantity discounts available here or by the box! Wholesale to the public and retailers! 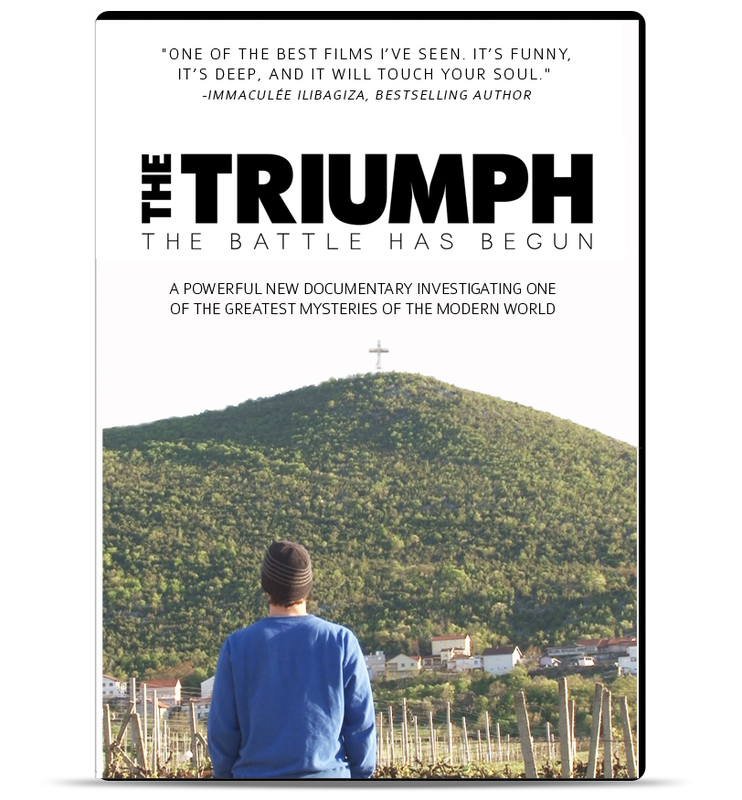 - As part of The Triumph's continuing grassroots movement, we're selling The Triumph in boxes of 30 DVDs at a huge discount!